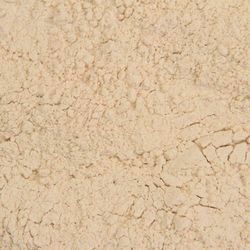 Providing you the best range of aatta, maida, sooji, rawa and besan with effective & timely delivery. 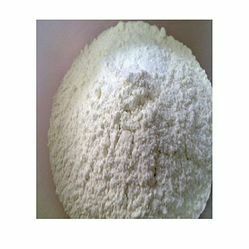 As an affluent name of this domain, we hold expertise in presenting high quality Maida Flour. 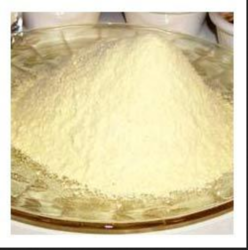 This flour contains natural enzymes that help in digestion and other activities providing strength to consumers. 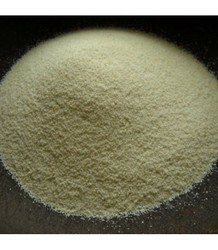 Being a well-distinguished company in the market, we are into offering Sooji Flour. 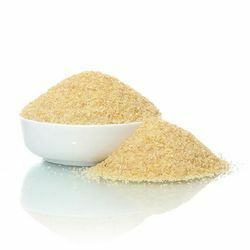 As a quality focused firm, we are engaged in offering a high quality range of Besan.Our clients can avail from us top quality of Pure Besan at industry leading price and delivered in recommended time frame.